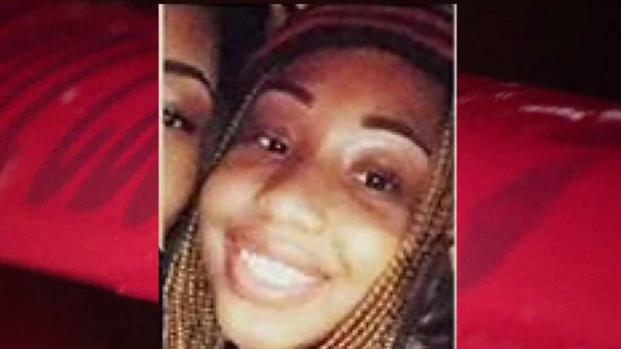 The 17-year-old boy who is a person of interest in the death of 16-year-old Jholie Moussa was the teen girl's ex-boyfriend, her mother told News4. Moussa had a no-contact order against the young man, her mother said in an interview Wednesday. Police in Fairfax County, Virginia, have not identified the person of interest. They declined to comment on his relationship with Moussa or whether she had a protective order against him. Moussa's mother, Syreeta Steward-Hill, said she feared her daughter was vulnerable to predators. "The department’s efforts towards resolving this case and bringing a measure of justice for Jholie and her family continues and will be relentless." News4's Jackie Benson reports. "I knew she was like a predator's dream because she was just so little and dainty and kind and sweet and timid," she said. "I was so afraid." The person of interest has not been charged in connection to Moussa's death. He was charged in a previous assault on Moussa and was taken into police custody on Jan. 18, six days after the teen girl disappeared, police said. He remains in custody. 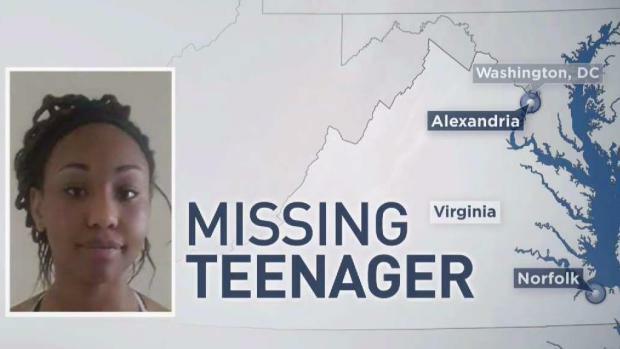 Moussa left home in the Alexandria section of Fairfax County on Friday, Jan. 12 after she told her identical twin sister, Zhane Moussa, she was going to a party in Norfolk, nearly 200 miles away, her twin previously told News4. Her family reported her missing the next day, and the FBI joined the investigation four days later, on Jan. 17. The day Moussa disappeared, she seemed distracted after classes at Mount Vernon High School, Zhane Moussa said. "She was doing my hair and then she stopped, for a good minute, to text some more. Then, out of nowhere, she was like, 'I gotta go, I gotta go!'" she said. The body of a missing 16-year-old girl has been found not far from where she disappeared, police say. Jackie Bensen reports. Moussa told her sister she needed to go out for a minute. After she left, Zhane Moussa sent her a concerned text and got an odd response. 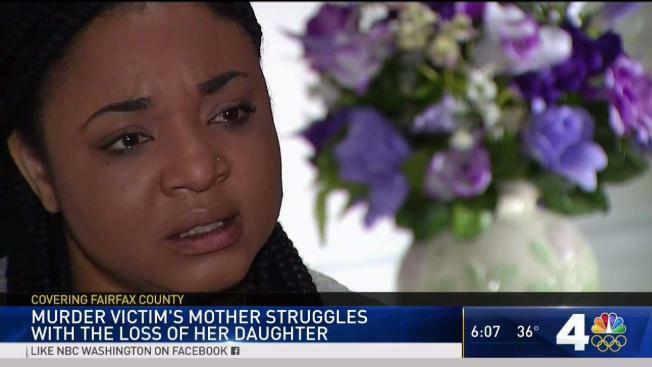 "She texted me that she was going to Norfolk," Zhane Moussa said. "And I'm, like, isn't that more than 3 hours away?" Later that night, the girls' mother missed a call from her daughter. Then, she heard nothing. It wasn't like her. "Normally, she would have responded back to me. If she calls me and I don't answer, she always follows it up with a text," Steward said. Police said Jholie Moussa was seen in the 4200 block of Sonia Court around 4:30 p.m. She is about 5 feet 2 inches tall, weighs 104 pounds, and has black hair and brown eyes. News4's Jackie Bensen reports. 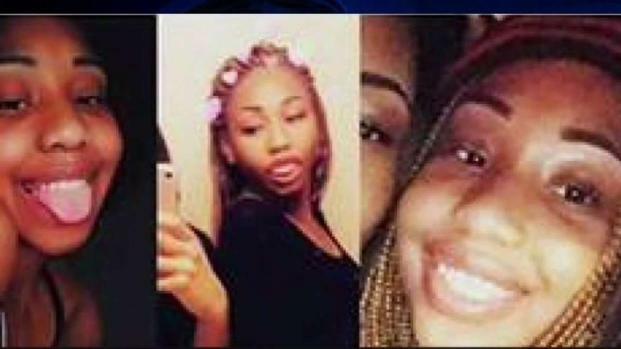 Moussa's body was found 14 days later in a wooded area of Woodlawn Park, less than a mile from where she was last seen in the 4200 block of Sonia Court. An officer found her body almost entirely covered by leaves about 11 a.m. Friday, Jan. 26. The preliminary identification of Moussa's body was made based on her appearance, including a tattoo, police said. On her right shoulder, she had a tattoo of an infinity loop with her name and her twin's name. Fairfax County police had entered Moussa into the National Crime Information Center database as a runaway juvenile. "Based on the facts of the case, there is nothing that indicates that Moussa is in any danger," county police initially said in a statement. Steward-Hill said she knew her daughter had not run away. She said she will work in support of other families whose children go missing. "In addition to being Zhane's mother and Jholie's mother, I'm now going to strive to be a voice for so many families that -- a child will walk out the door and never come home, and they're just labeled as runaways, and they're dismissed. And that's not OK," she said. The family is leaning on each other and on their faith to cope. Moussa's twin is struggling to understand her life without her constant companion. "She's trying to identify with being Zhane and not Zhane and Jholie," Steward-Hill said. The twins had never been apart for more than 24 hours.